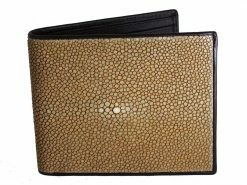 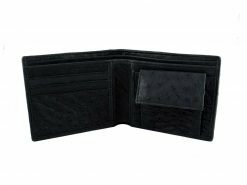 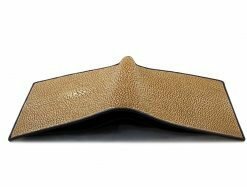 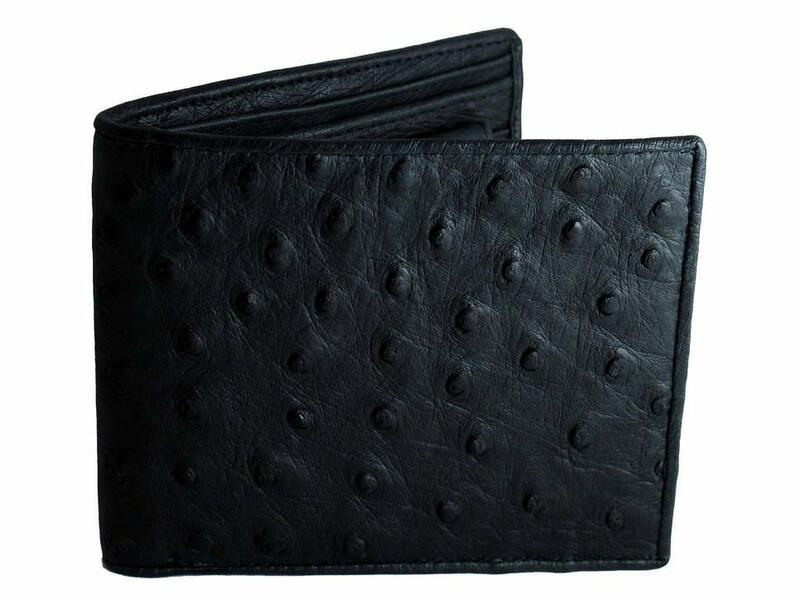 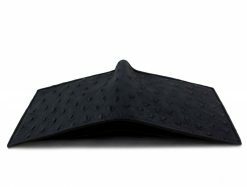 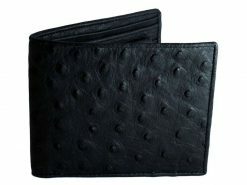 Checkout our latest ostrich wallet, made from ostrich leather quill, the most desirable leather from this super sized bird. 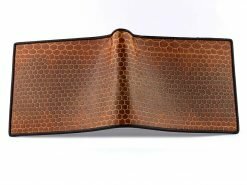 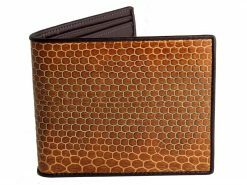 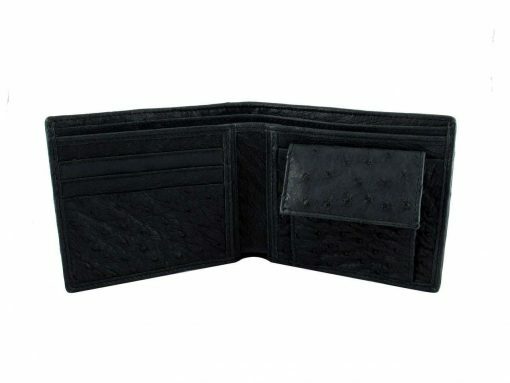 You wont regret owing a mens wallet that feels as good as it looks. 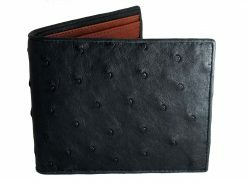 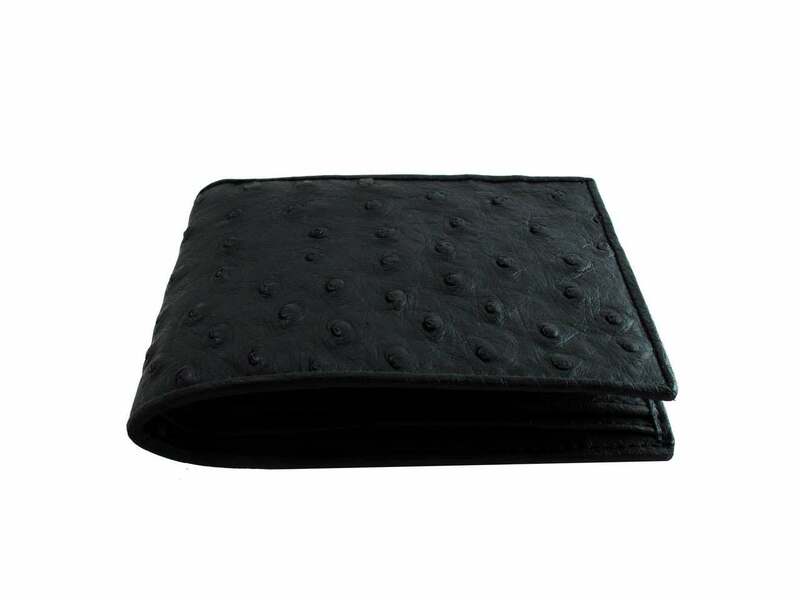 We have also used ostrich leather for the interior and trim, making this luxurious leather wallet top of it’s class. 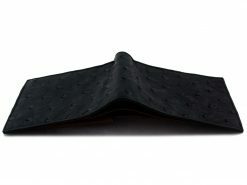 A dark and mysterious wallet for the distinguished gent with style, taste and refinement. 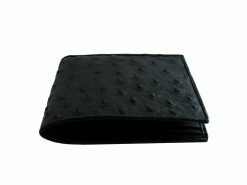 Ostrich is one of the softest exotic leathers and has been used by the world’s leading fashion houses to make luxury wallets for decades. Get one from Real Mens Wallets without the high price tag.